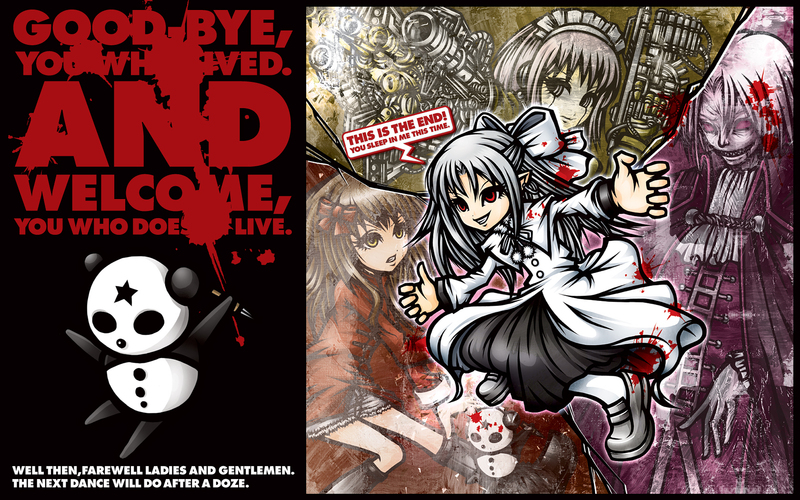 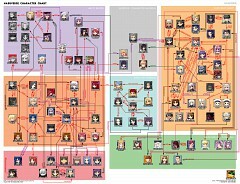 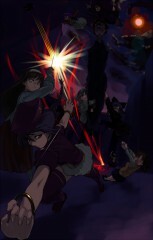 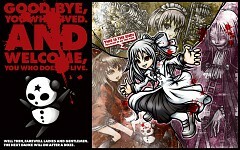 21 anime images in gallery. 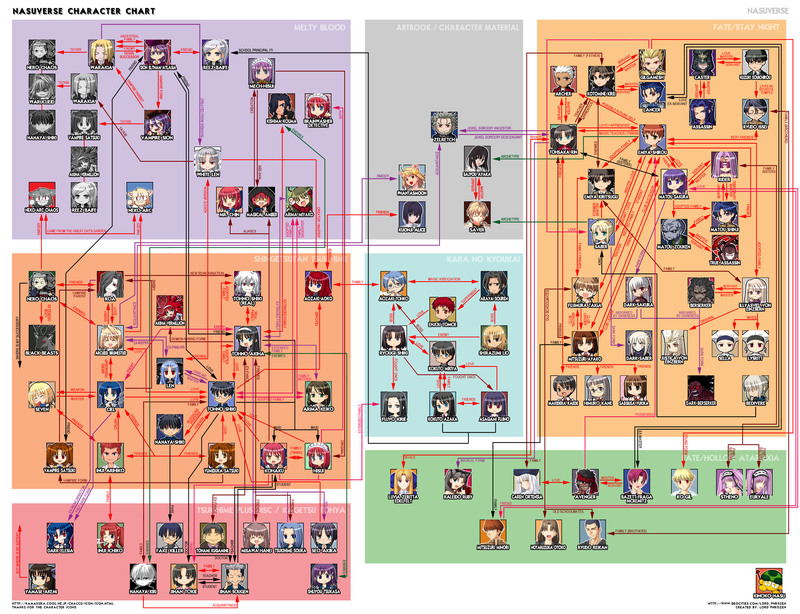 Tagged under Melty Blood. 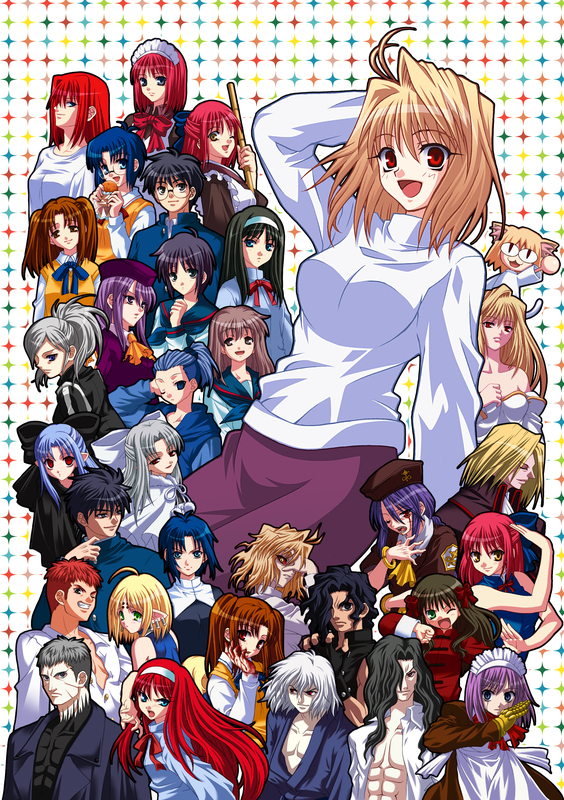 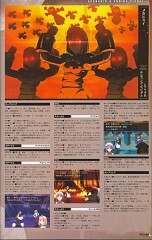 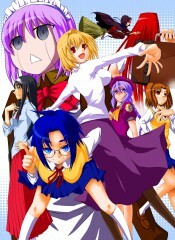 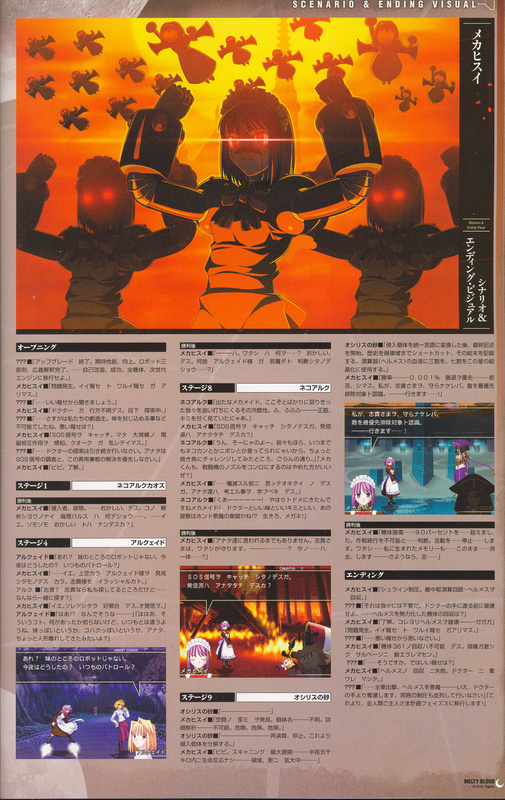 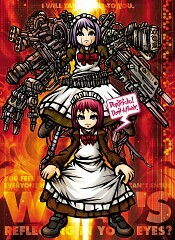 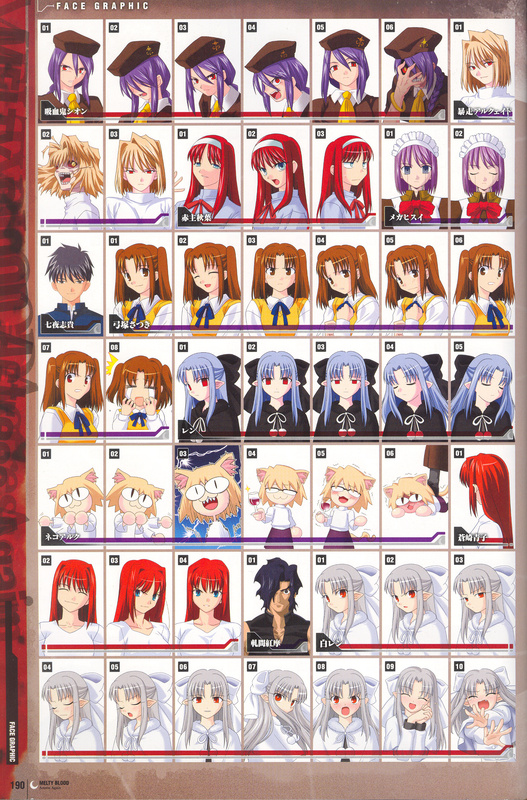 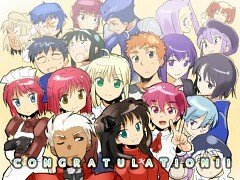 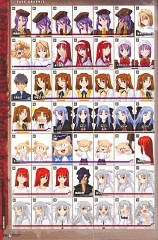 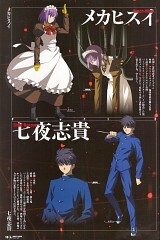 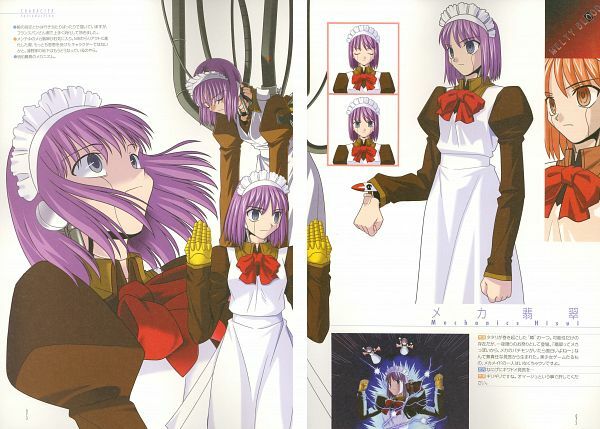 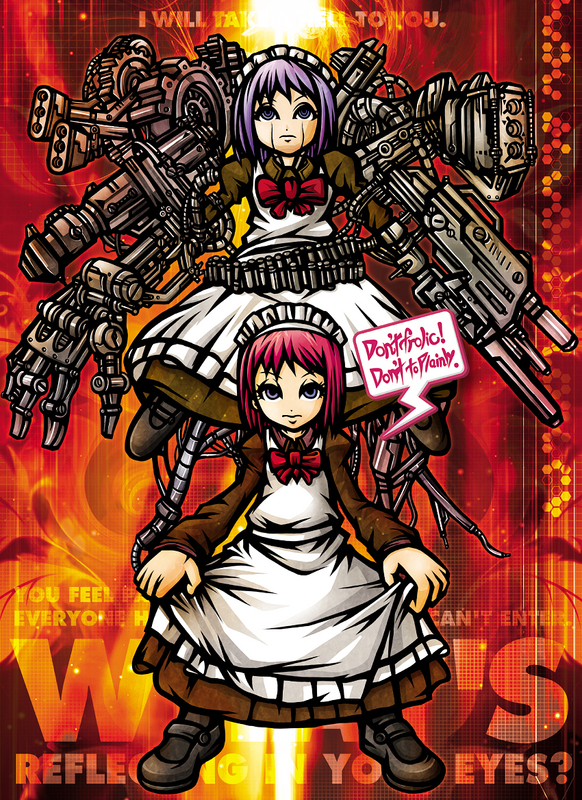 Mech-Hisui appears as playable character in Melty Blood.